Join us at Pinners Conference! 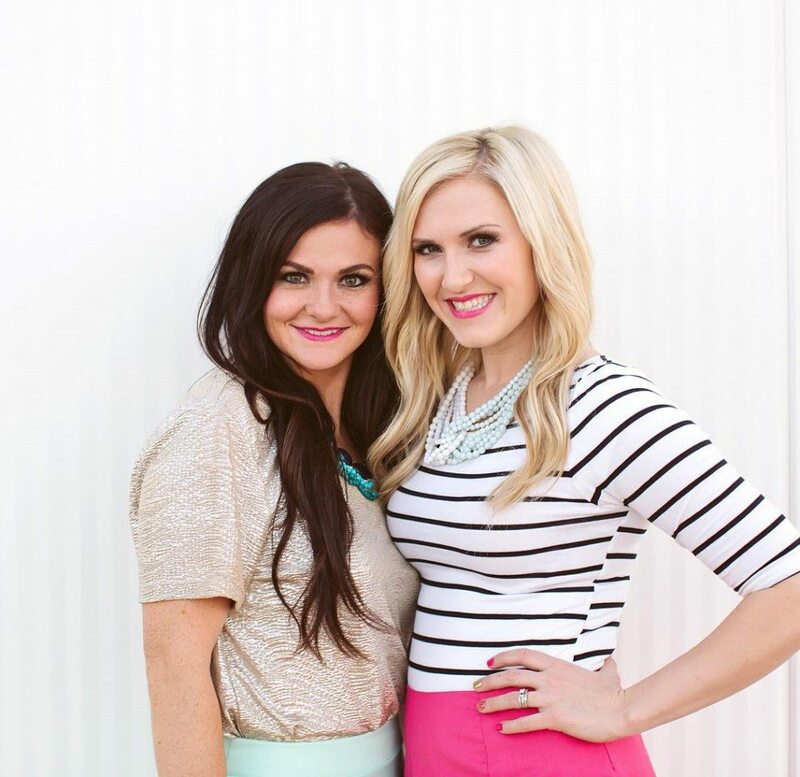 We are thrilled out of our minds that Pinners Conference is NEXT WEEK! We can’t even wait and will basically not be sleeping until the week after! Pray for us. Have you heard of Pinners Conference? It’s a dream come true basically. 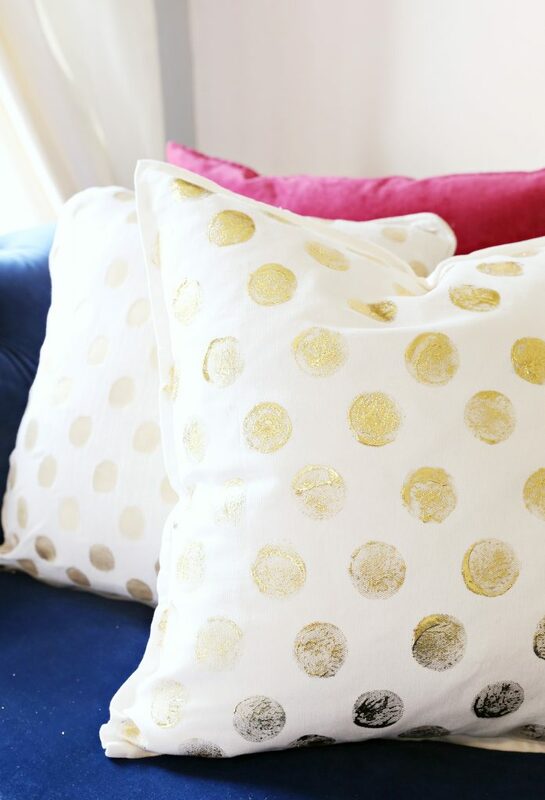 Pinners Conference is where the Pinners (you!) come together with those who’ve created the projects (us! ), recipes, ANYTHING that you’ve seen on Pinterest. It’s truly where Pinterest comes to life. There are over 100 Pinterest-based classes taught by the best bloggers, designers, and influencers in the nation. There is also an expo with over 200 top businesses in the DIY, crafts, cooking, photography, party-planning, scrapbooking, beauty, and fashion industries. Use code “classyclutter” for 10% off! 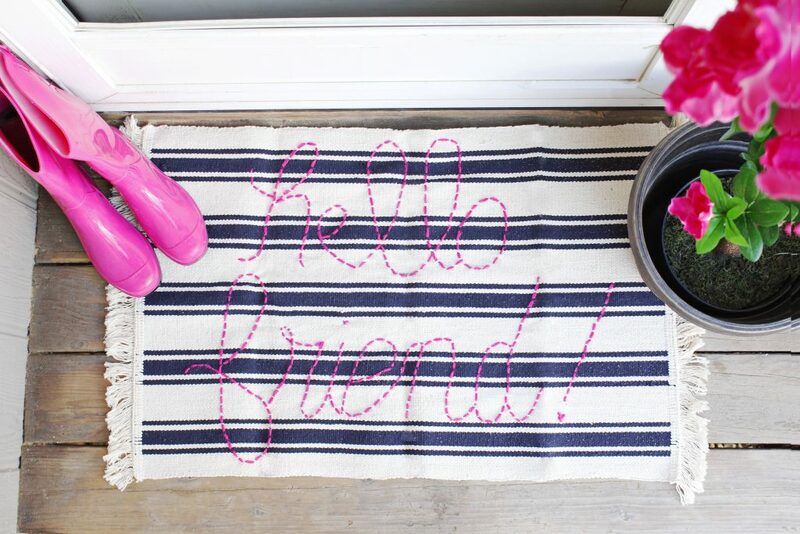 We will be teaching two unique DIY classes and running a booth featuring our favorite items from our Etsy shops, Classy Clutter Vinyl Designs and Classy Clutter Print Co.
Our first class is Friday at 7:30 and we’re going to be teaching you how to make this darling embroidered rug! You can register for this class here. 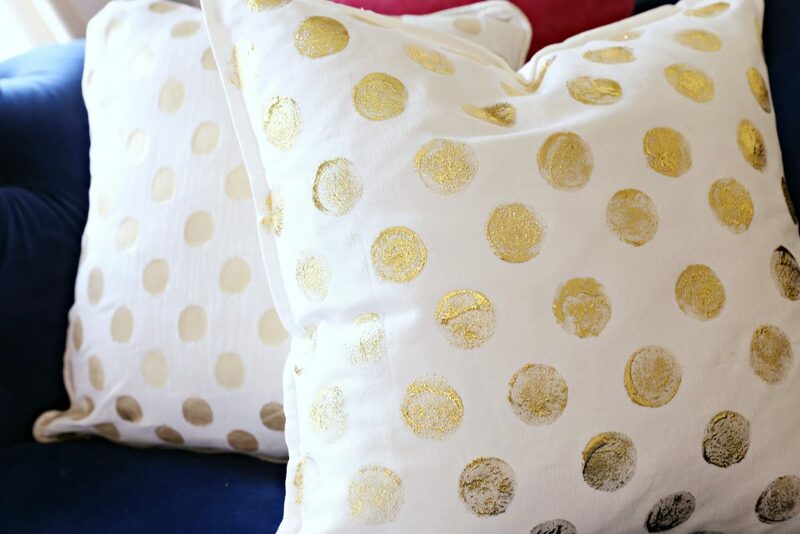 Our second class is this DIY Gold Foil Pillow (an Anthropologie knock off) Saturday at 11:00am and you can register for that class here! We really, really want you guys to come! We are so excited and would be absolutely thrilled to create with you in person! There is really nothing like it! If you’re not in Arizona, you can still be there with us via Live Stream! Learn more about Live Stream here. Oh shucks and doggone it, sure wish could make it to Pinners conference. Sure sounds like so much fun. Hope it is big success.